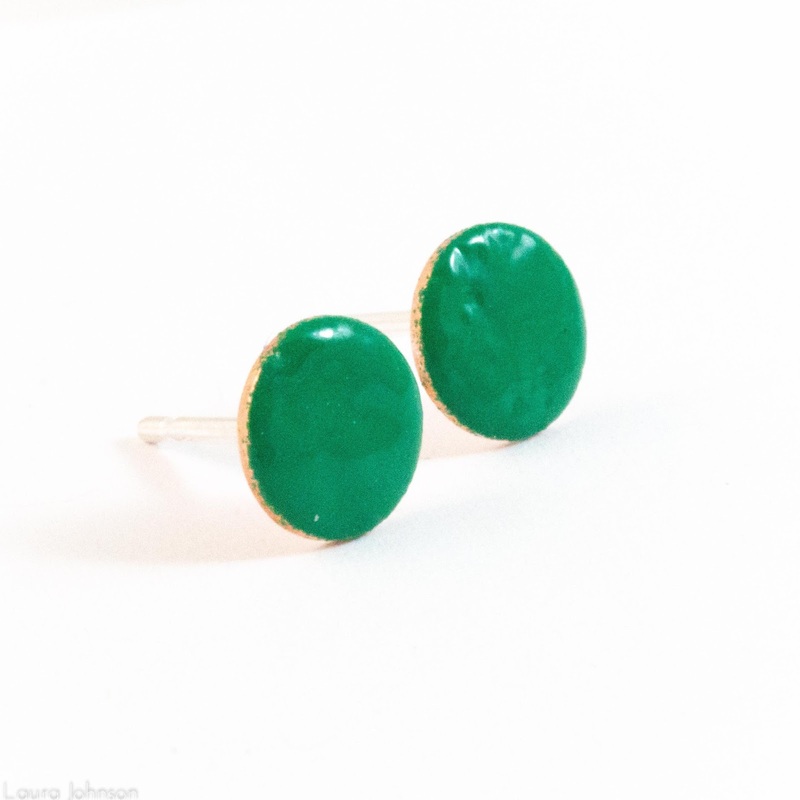 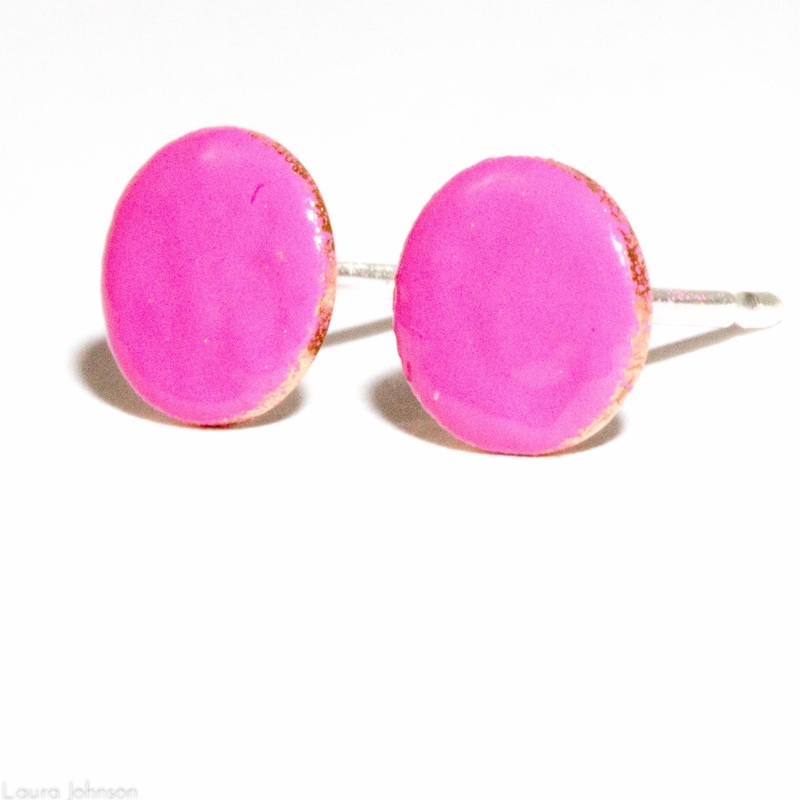 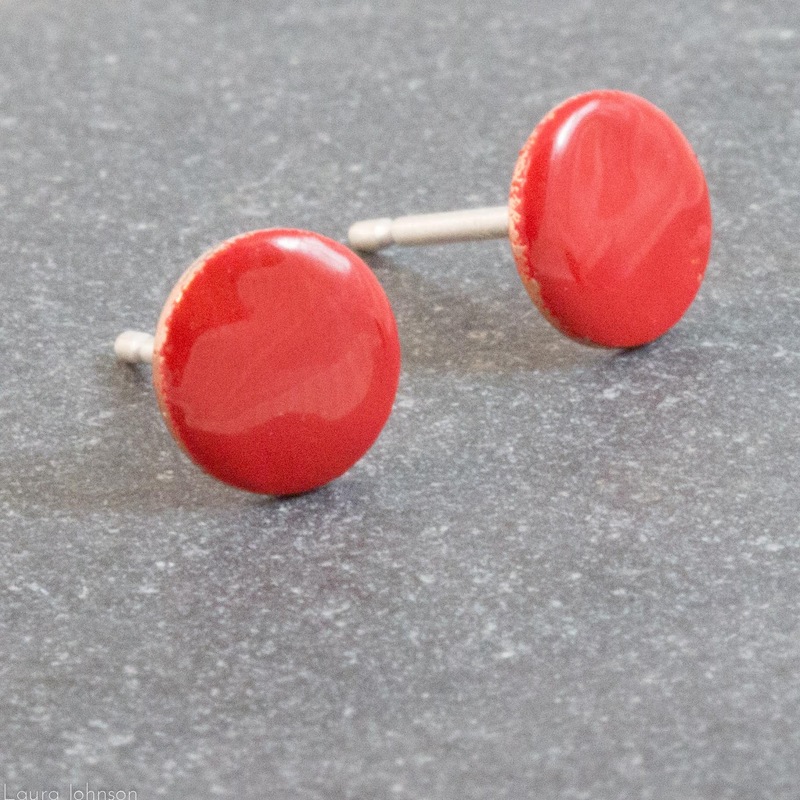 The first set of my buoy inspired jewellery has hit the shop! 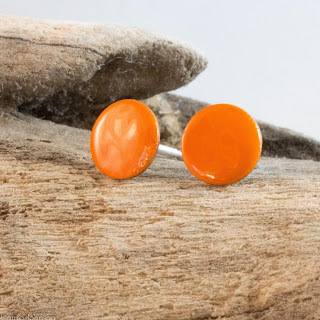 Spending lots of time on the coast the brightly coloured or weathered and faded buoys always caught my eye and earlier this year I started to make jewellery echoing these coastal sights. 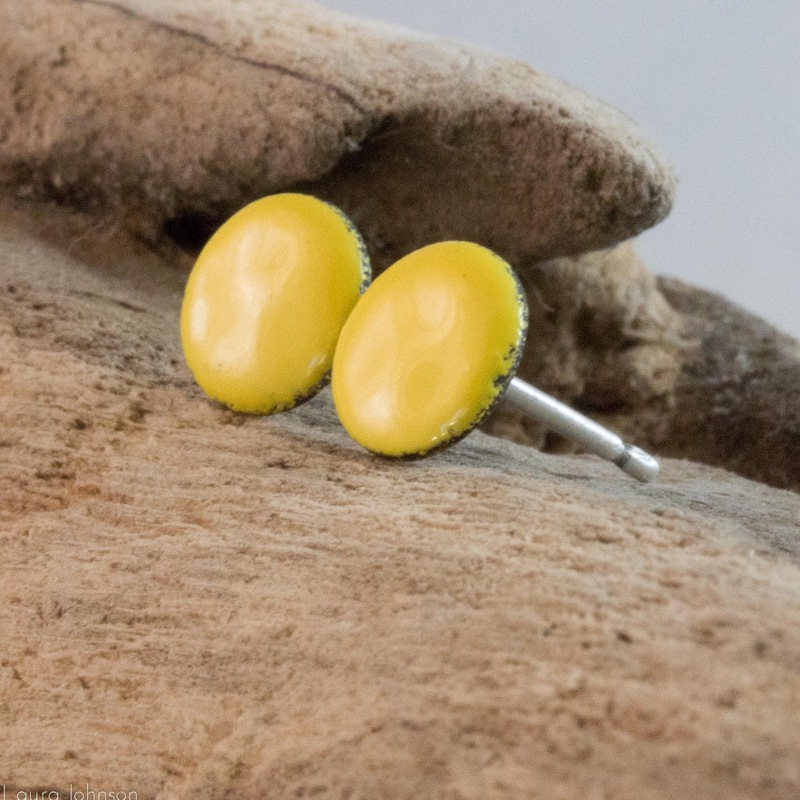 Enamelling round silver and copper discs to create earrings, necklaces, bangles and rings with a pop of colour I offer these in a shiny new-buoy or matt been-in-the-sea-a-while-buoy finish. So join me in exclaiming in fine Norther Irish fashion, buoys a dear* would you look at those colours!